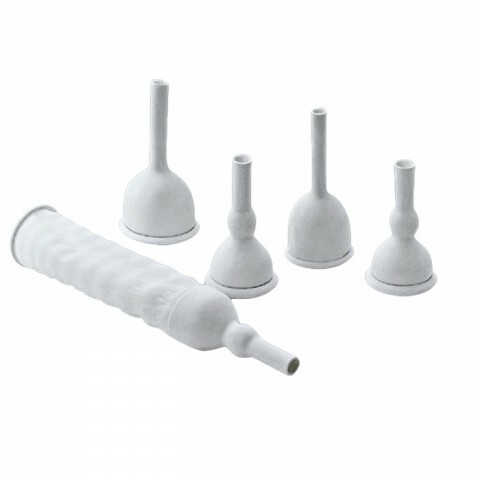 Urology - Secured Medical Direction UK Co.,Ltd. 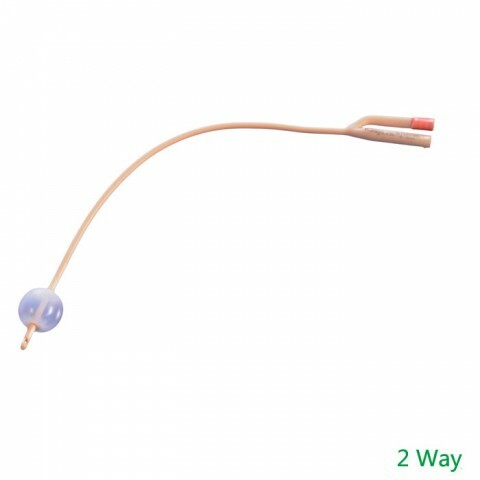 Secured Medical Direction (SMD) provides all clients with the best medical grade products in the urology field. 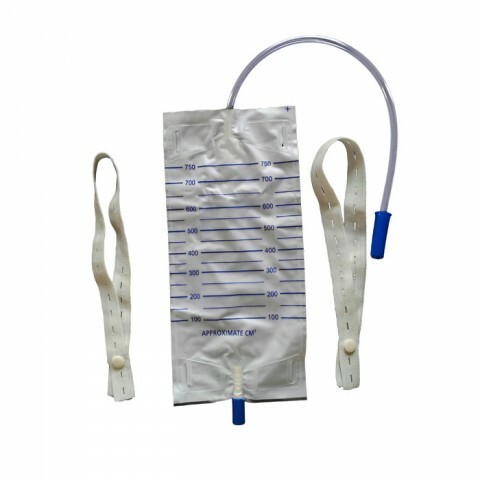 SMD Medical is a one-stop supplier for all urology supplies applicable for any healthcare facility. 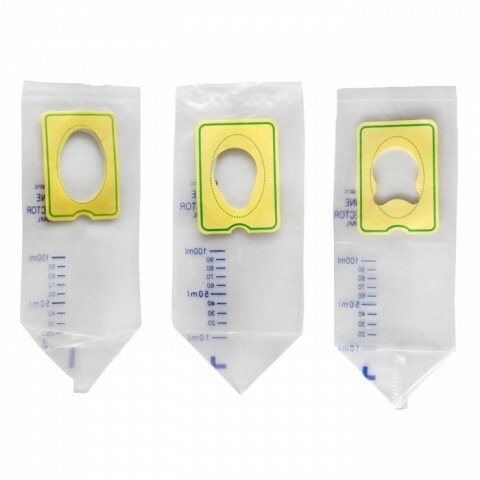 We offer the best deals to healthcare professionals, clinics and hospitals around the world. 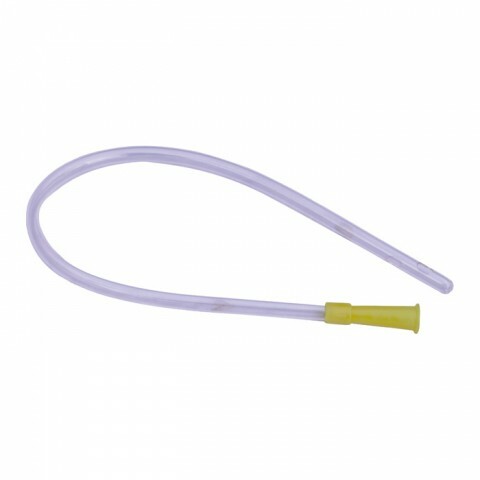 Our main goal is to ensure that you give the best care that your patients deserve by offering high standard urology supplies. 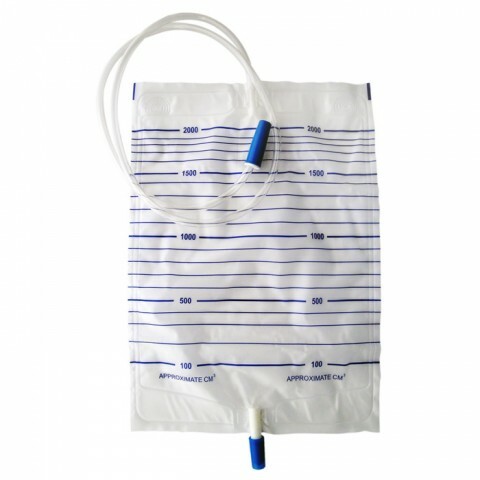 Our comprehensive urological supplies list includes a wide array of the following medical supplies: foley catheter, nelaton catheter, external catheter, rectal tube, leg urine bag, urine bag, infant urine bag. 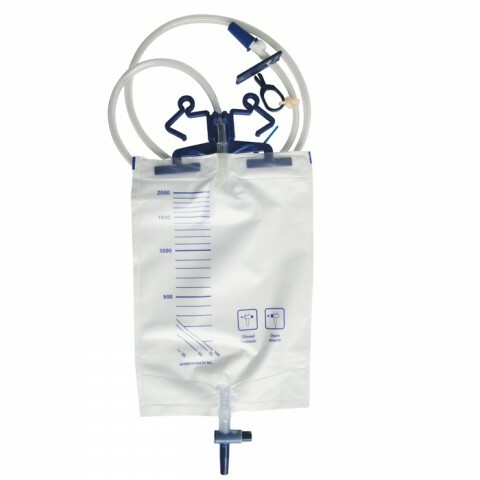 Contact us today and start using top-of-the-line medical grade urology supplies for your healthcare facility! 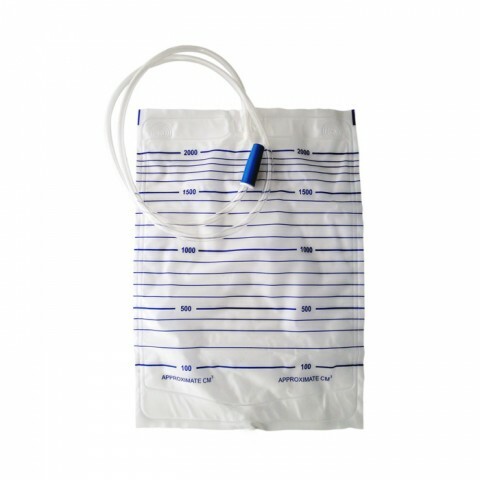 Copyright © Secured Medical Direction UK Co., Ltd.